As we dive deeper into the awards season, many Focus films are receiving acclaim by ending up on “Best-of” lists and being nominated for year-end awards. Two movies in particular stood out when the Academy announced its nominees for the 91st Academy Awards last week. Spike Lee’s BlacKkKlansman was nominated for six Academy Awards: Best Picture, Best Director (Spike Lee), Best Supporting Actor (Adam Driver), Best Adapted Screenplay (Charlie Wachtel & David Rabinowitz and Kevin Willmott & Spike Lee), Best Original Score (Terence Blanchard), and Best Film Editing (Barry Alexander Brown). 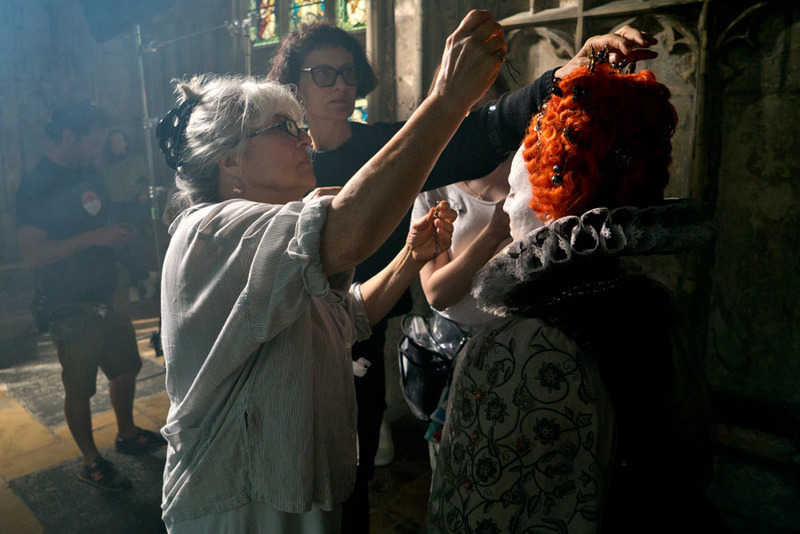 Josie Rourke’s Mary Queen of Scots earned two nominations for Costume Design (Alexandra Byrne) and Makeup and Hairstyling (Jenny Shircore, Marc Pilcher, and Jessica Brooks). We extend our congratulations to all the nominees, many who generously shared their reactions to being nominated. Get BlacKkKlansman on iTunes and at Amazon. Get tickets to see BlacKkKlansman back in theaters. Spike Lee directs Topher Grace and Adam Driver in BlacKkKlansman. 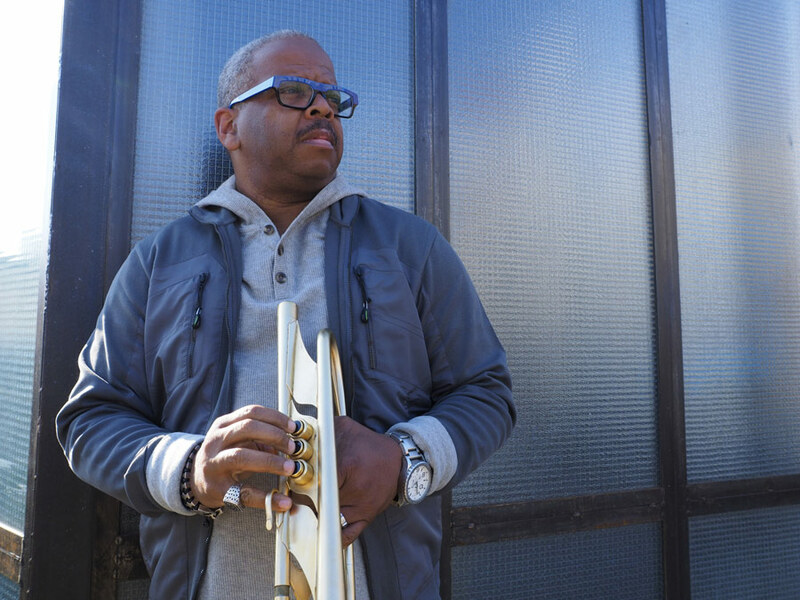 Terrence Blanchard, who has collaborated with Lee on 22 projects, has created some of the most iconic soundtracks of recent time. Surprisingly this is his first nomination for Original Score. “Today is a humbling moment in time for me,” Blanchard commented after hearing the news. “To be recognized by your peers with an Oscar nomination and to share that blessing with family and friends is moving beyond belief. I'm so grateful to my brother Spike Lee for having faith and giving me the chance to expand and grow as an artist.” Learn more about Blanchard’s work on BlacKkKlansman in our special interview with him. The Academy recognized the remarkable craft of Mary Queen of Scots by nominating it both for Costume Design and Makeup and Hairstyling. Costume designer Alexandra Byrne, who now has been nominated five times and won an Oscar for Elizabeth: The Golden Age, thanked the Academy and added a gesture of appreciation to her fellow designers and colleagues: “I am thrilled to share this with Sandy, Mary and Ruth, and for the recognition it brings to my team for their talent and stamina!” Learn more about her unique concept and design for the film in our special interview with her.